One of the most important people in your child’s life is their teacher, they are with them every day, leading them and caring for them, instructing them and guiding them. They no doubt help shape who your children grow up to be. Don’t you want to show them just how much you appreciate all that they do for you and your family? A gift or bouquet from our collection designed specifically for teachers will be just the right thing to help you express to them all those sentiments and show them just how important they are to you. Show them that you appreciate their hard work, their tireless hours, their dedication and their love for taking care of and guiding your child, instructing them and educating them. In return a bouquet or gift might seem like a small gesture, but it is such a meaningful one that it will stay with the dear teacher for years and years to come. Show them that they are the best by giving them the best. For all that they do for you and your family and for the future of your children you can give them a small something as a token of your appreciation. A bouquet of bright colors can bring a spark of light to their day, a box of sweet chocolates can bring a moment of energy to their long days. There is a wide range of gift options that you can chose from to show a great teacher you know just how important they are. 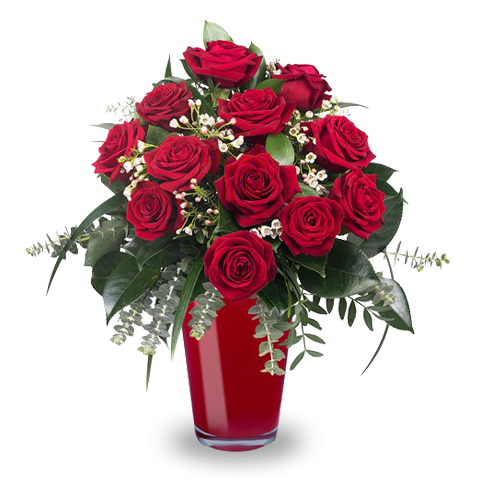 So, when you are looking for a great gift for a teacher browse through our catalog of gifts and flowers for teachers until you find just the right gift to express all your sentiments. Today’s teachers do so much for our youth, you can easily show them that you appreciate all that they do through one of these perfect gift ideas, only the best gifts for the best teachers!